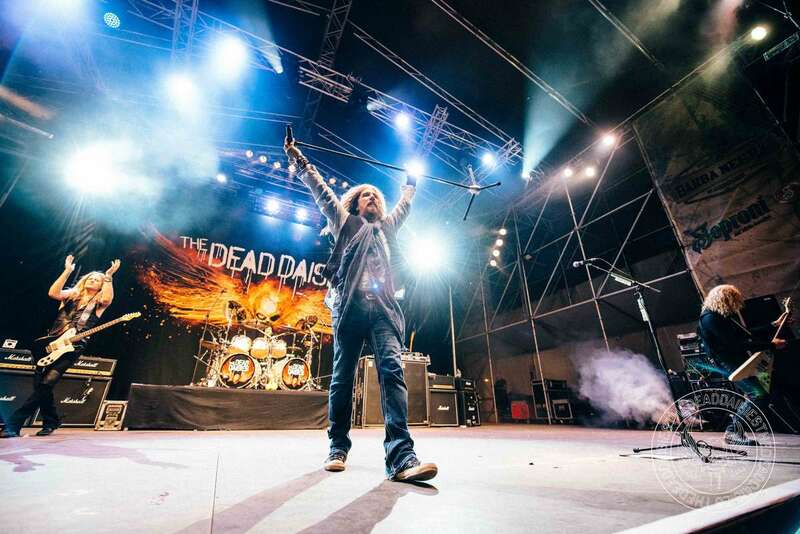 Hungary, for the last few years, has taken The Dead Daisies to heart. 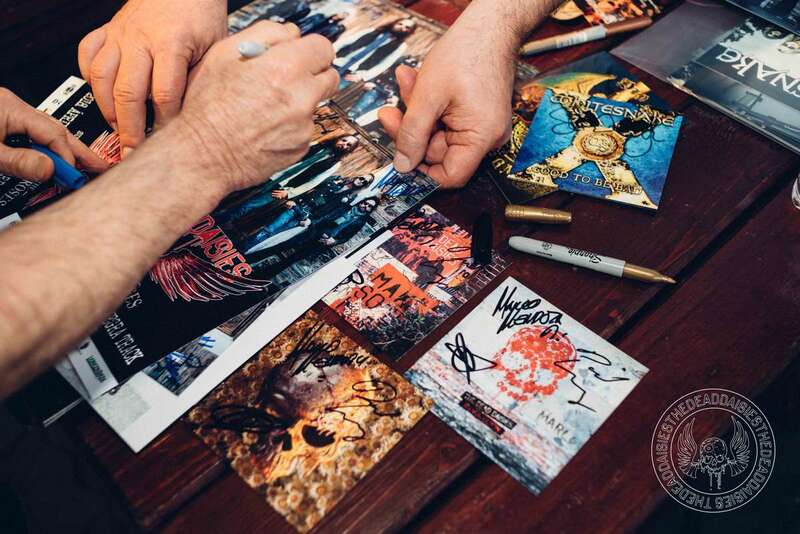 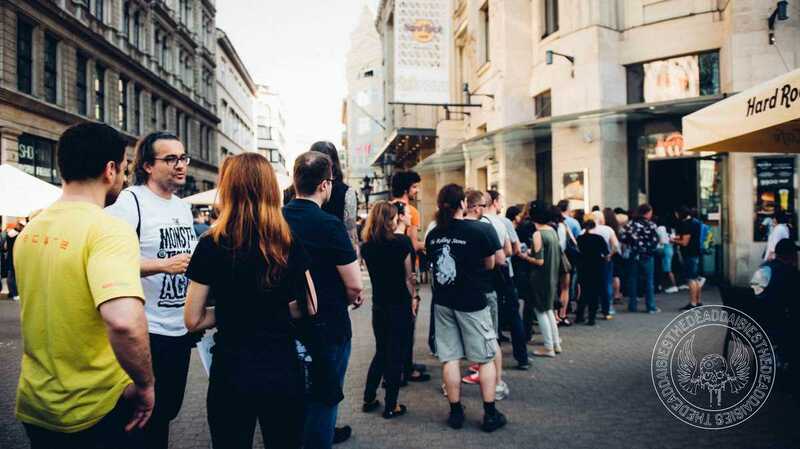 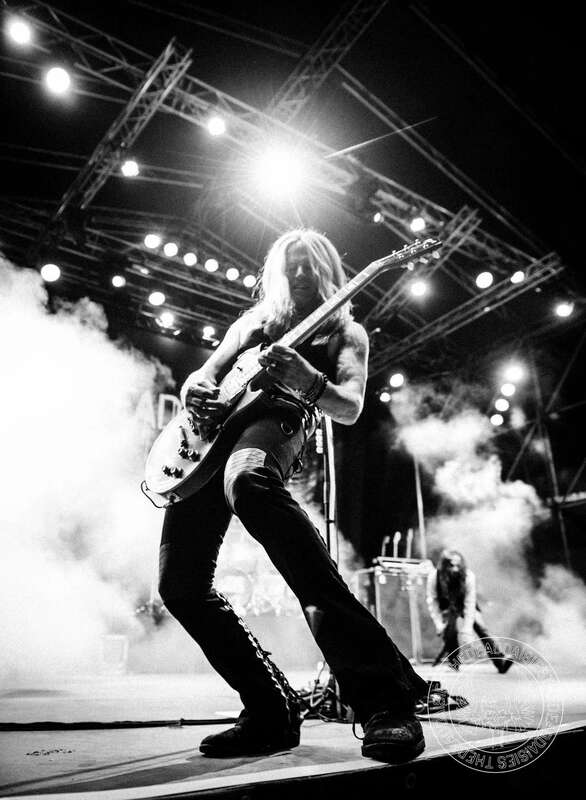 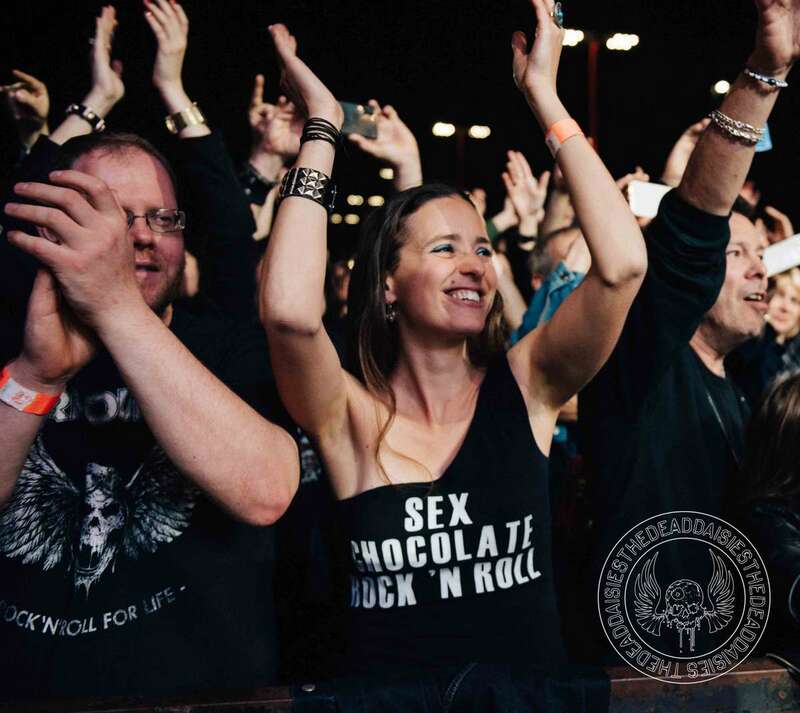 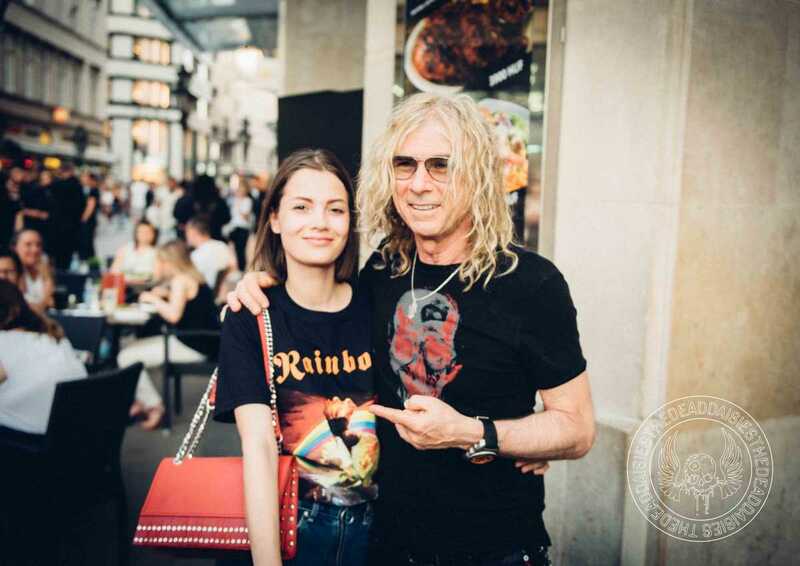 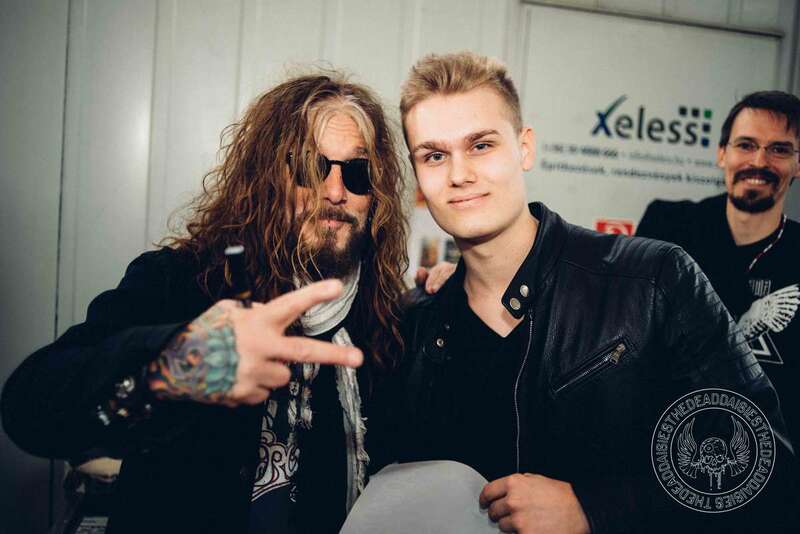 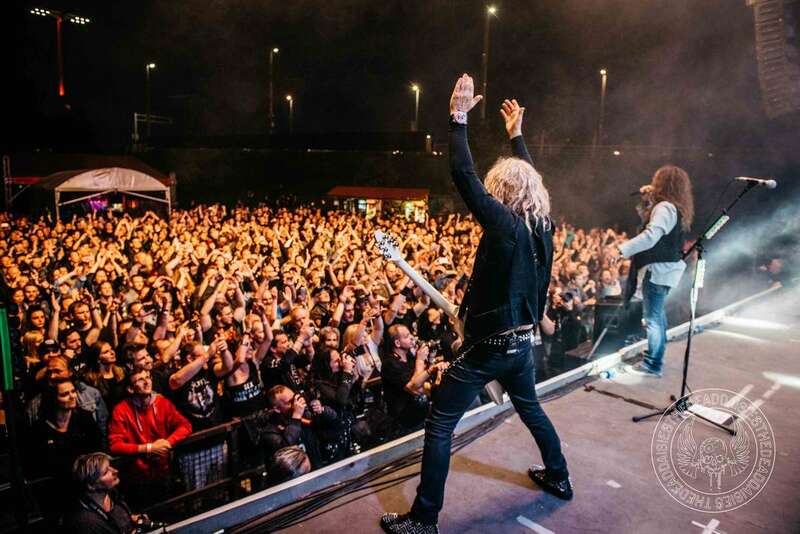 Since playing with Whitesnake in 2015 the band had an immediate effect, especially in Budapest. 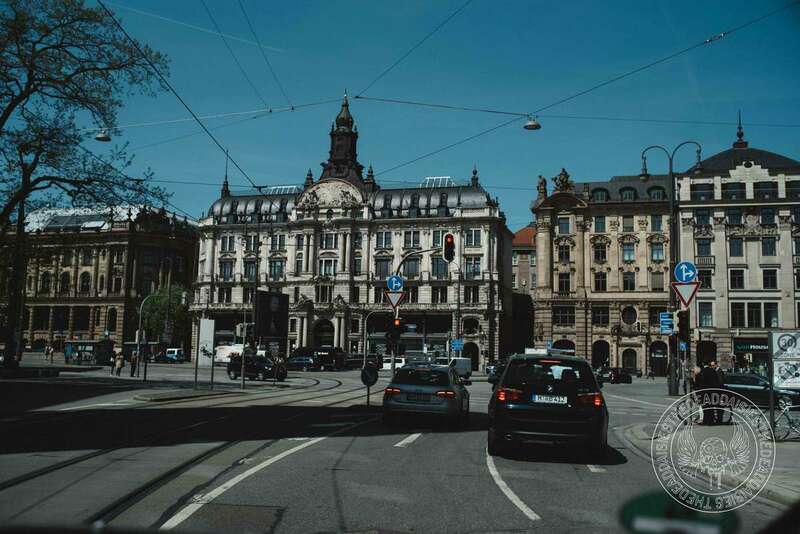 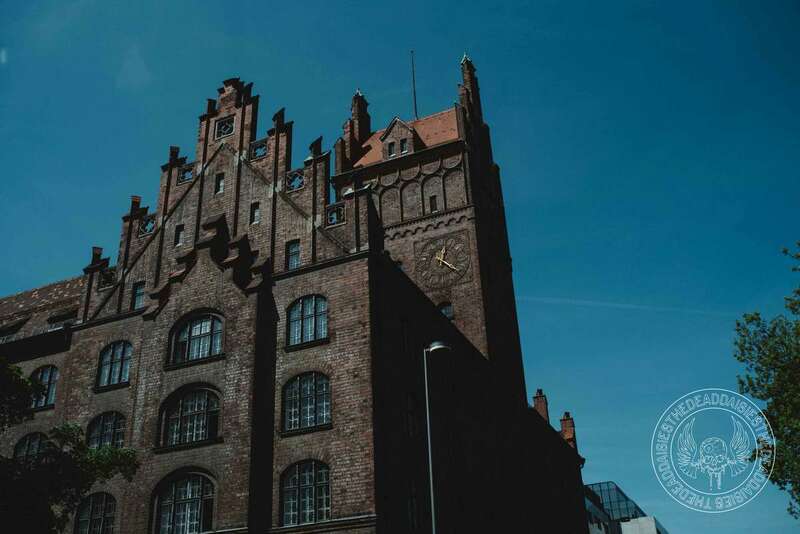 The city, which was established from an early Celtic settlement, has grown into a majestic and strong place of both culture and commerce and has thrived through the ages to be the confident metropolis that sits on the River Danube. 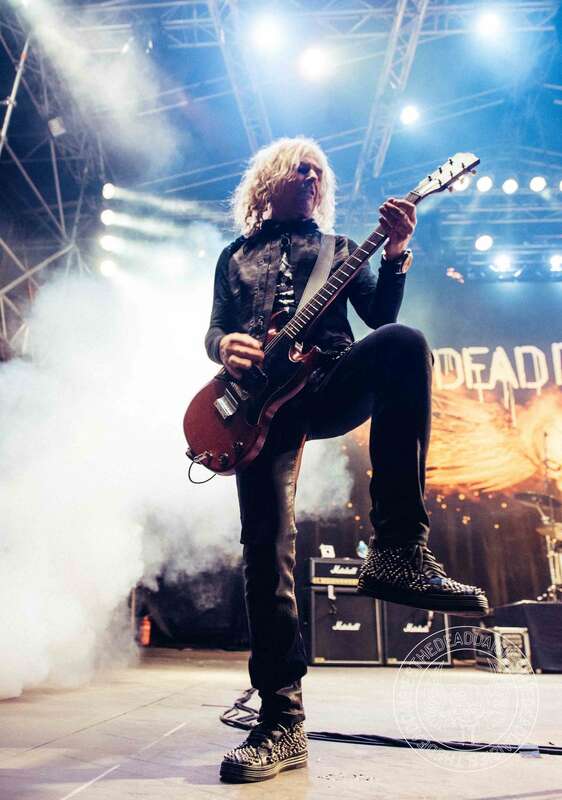 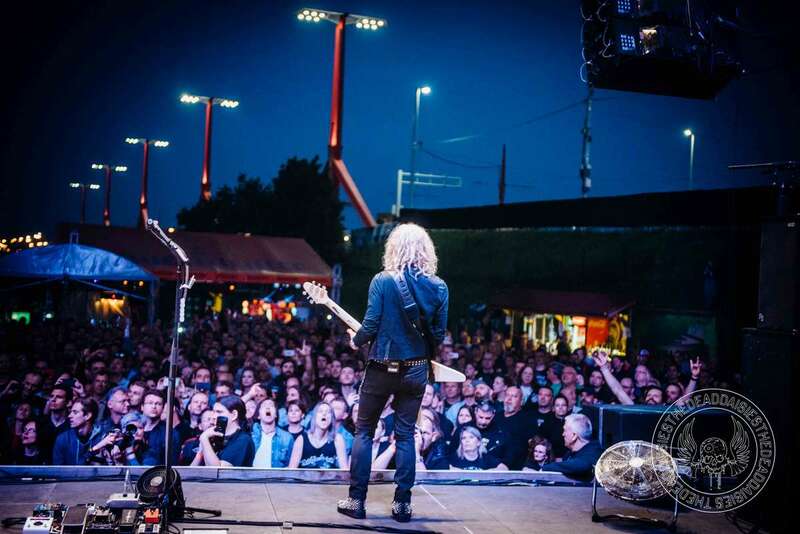 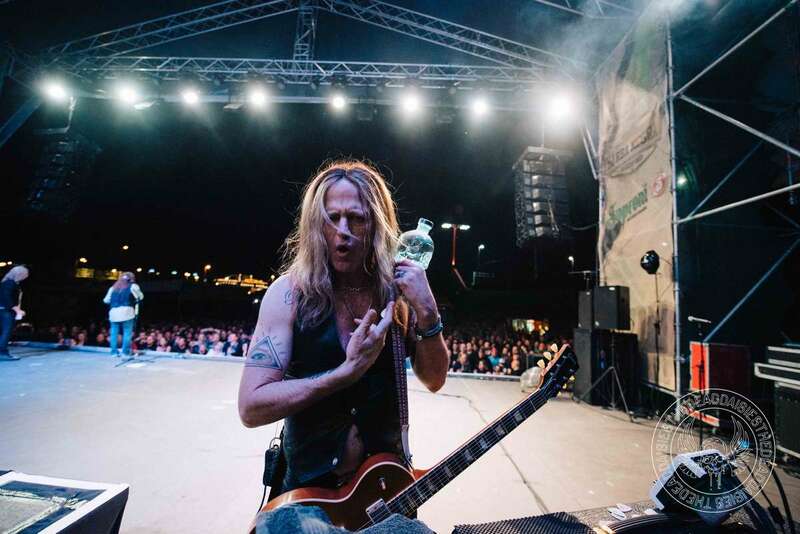 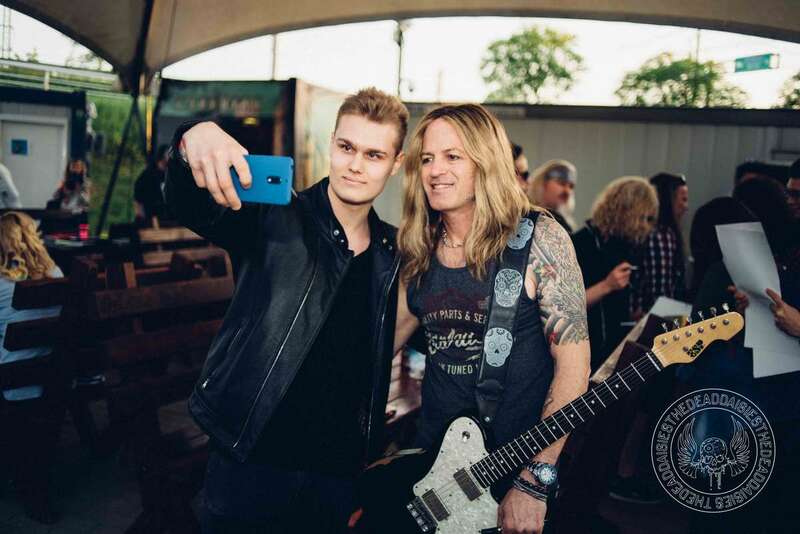 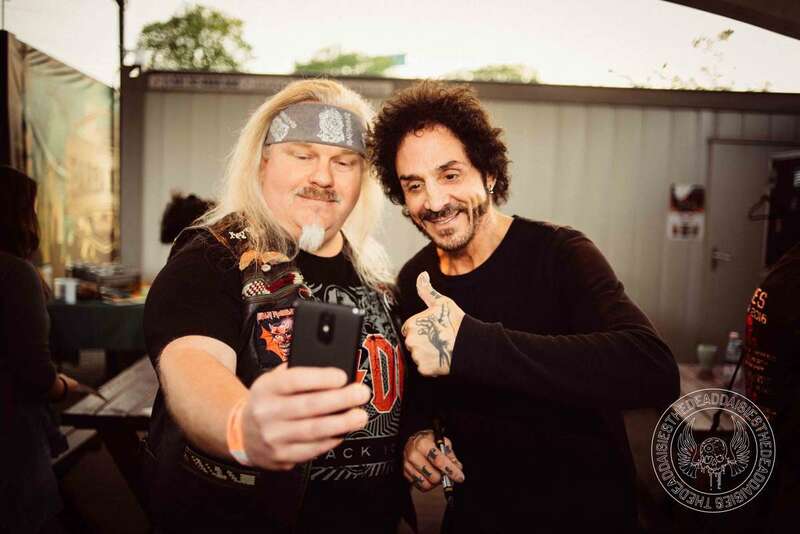 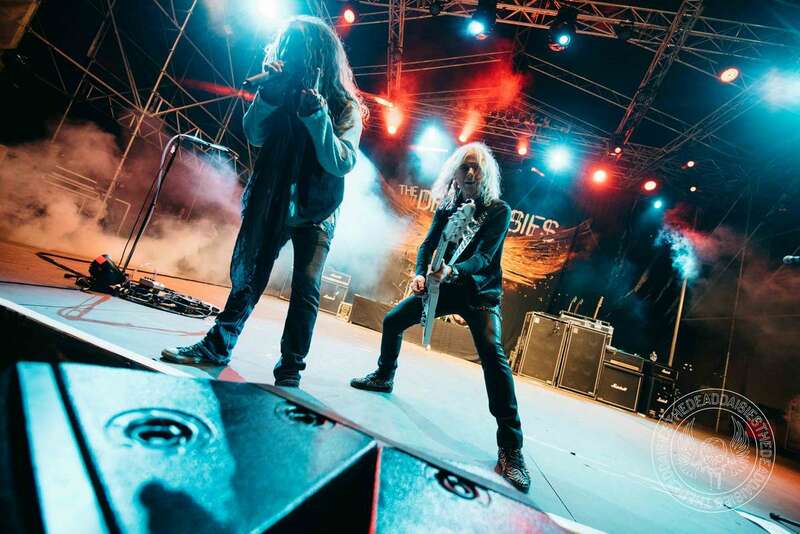 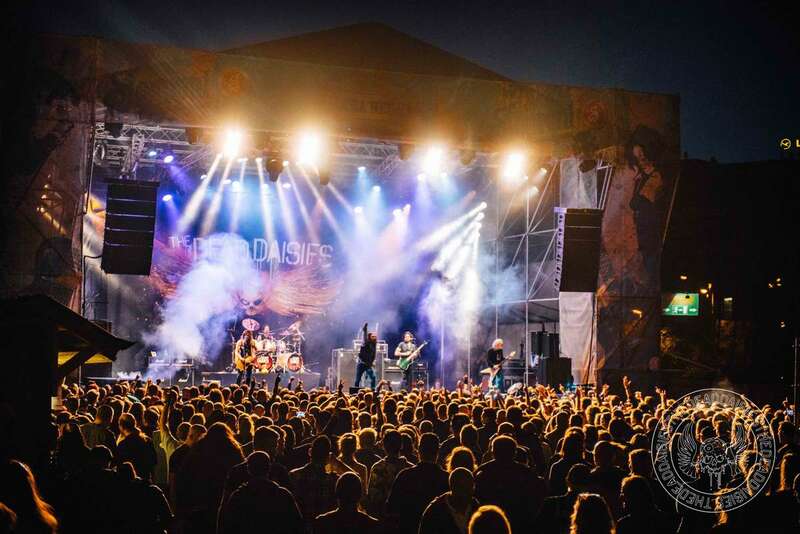 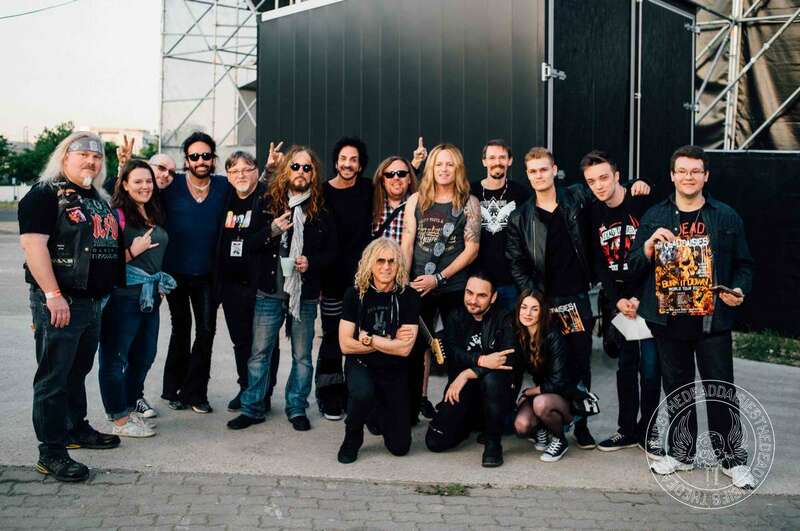 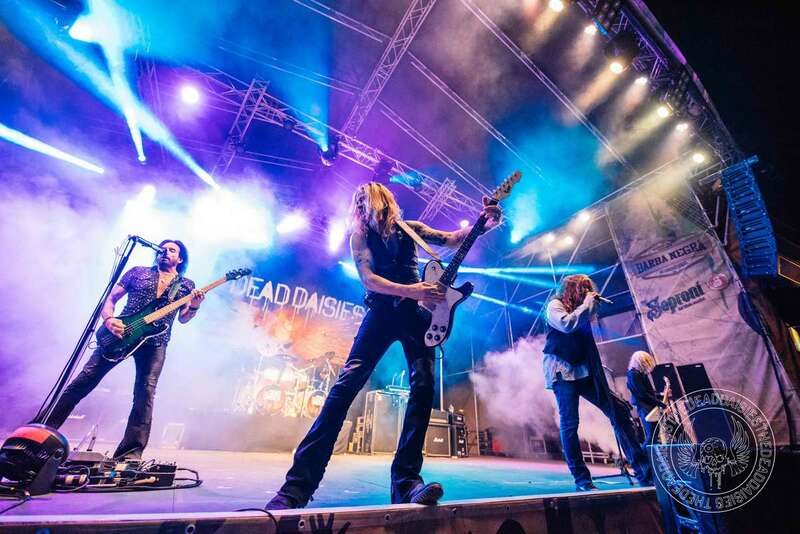 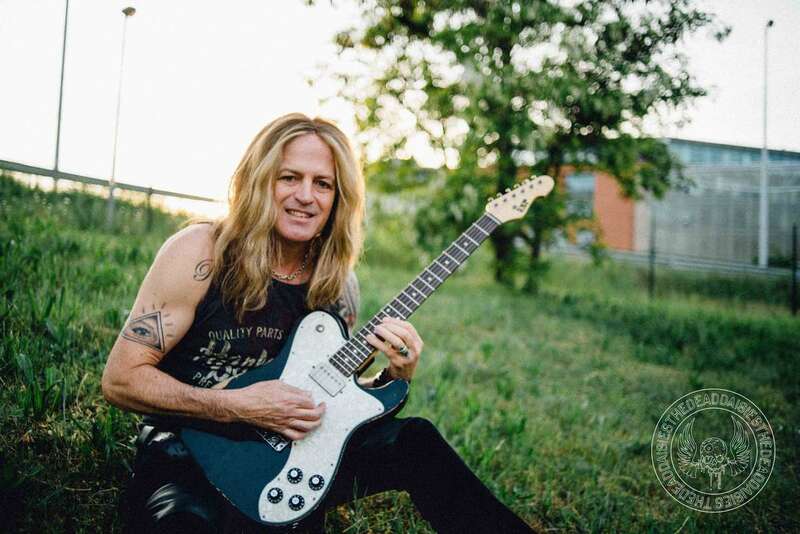 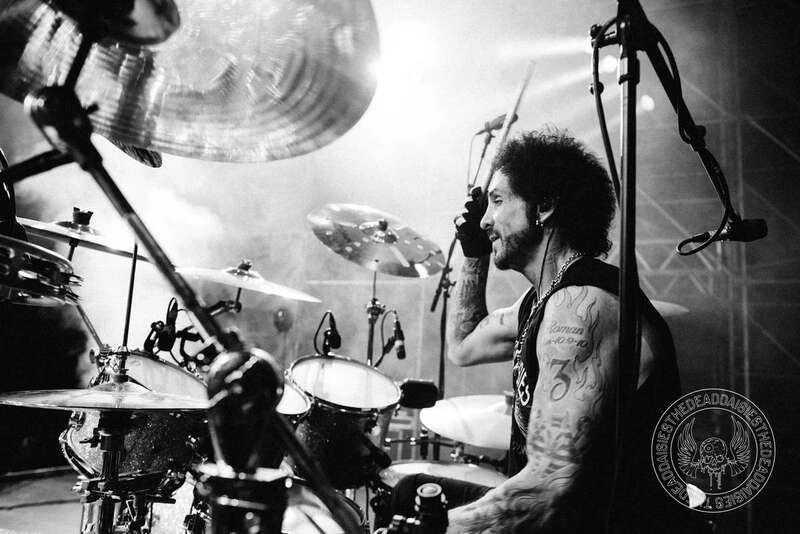 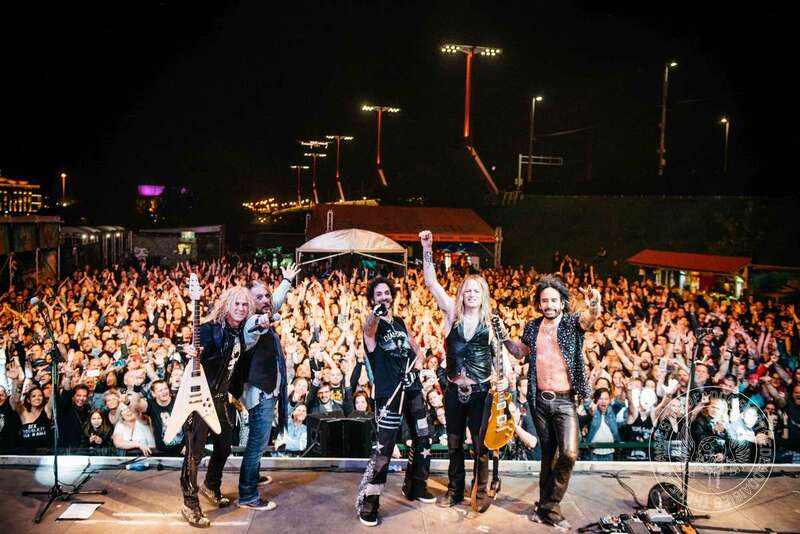 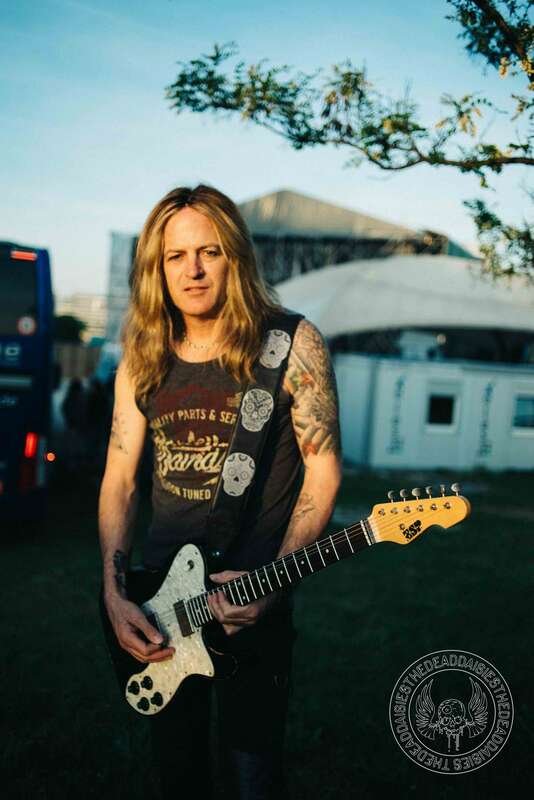 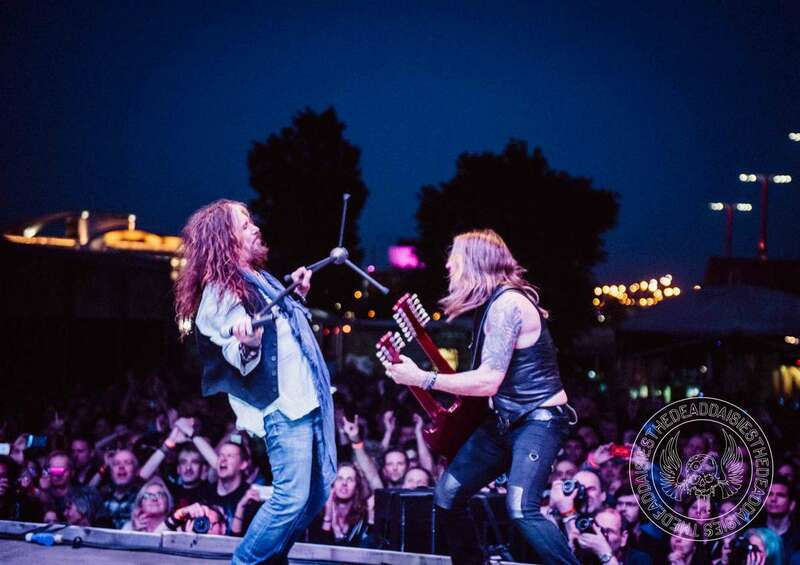 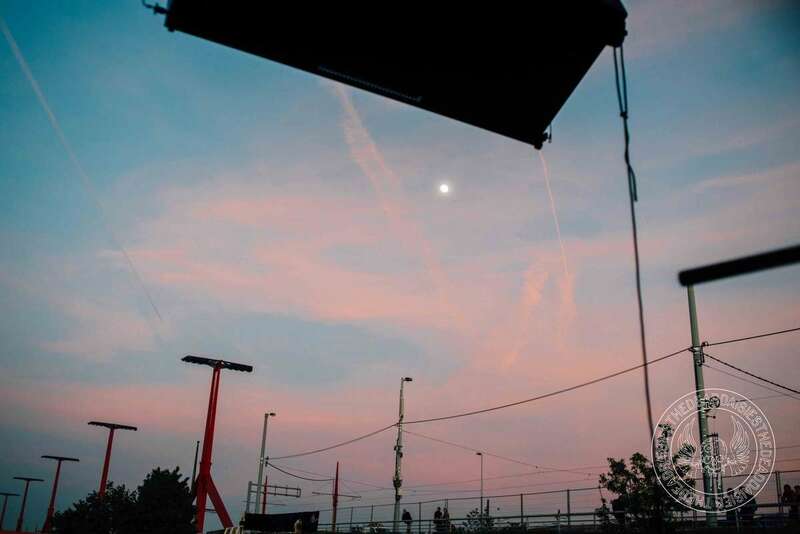 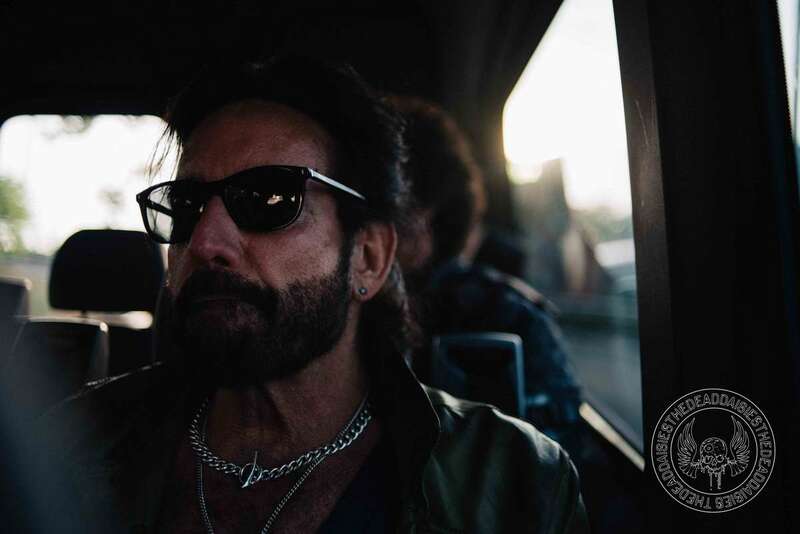 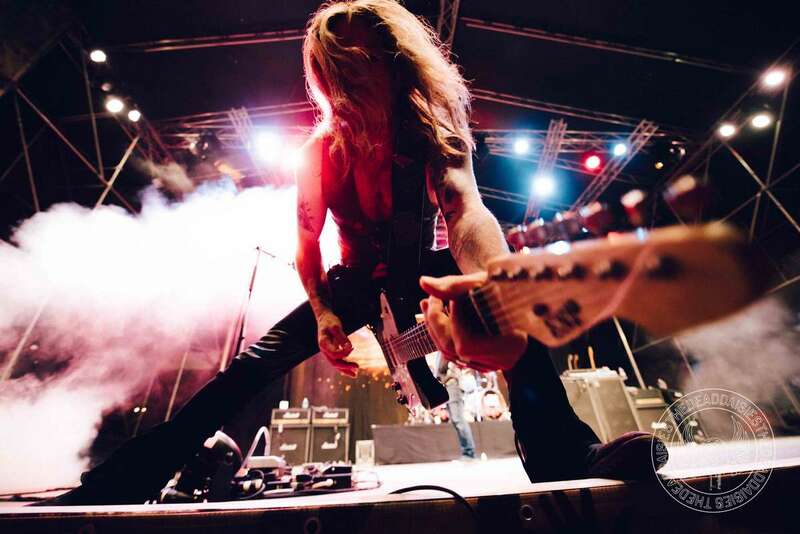 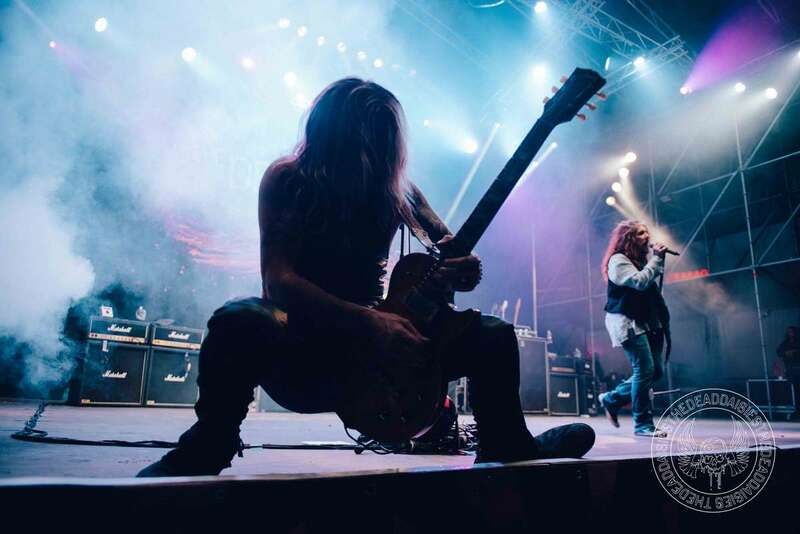 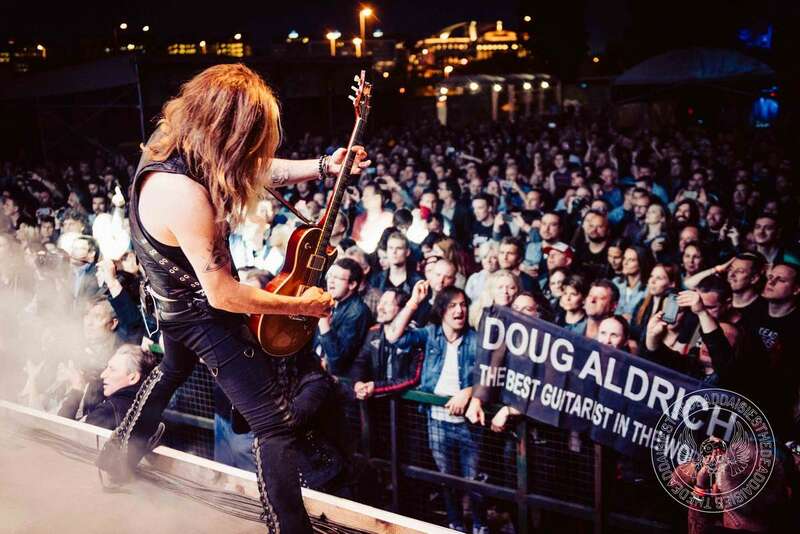 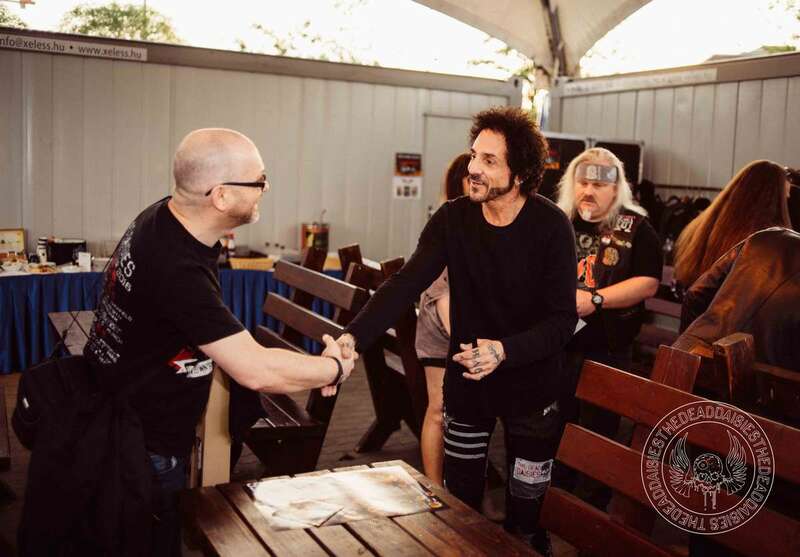 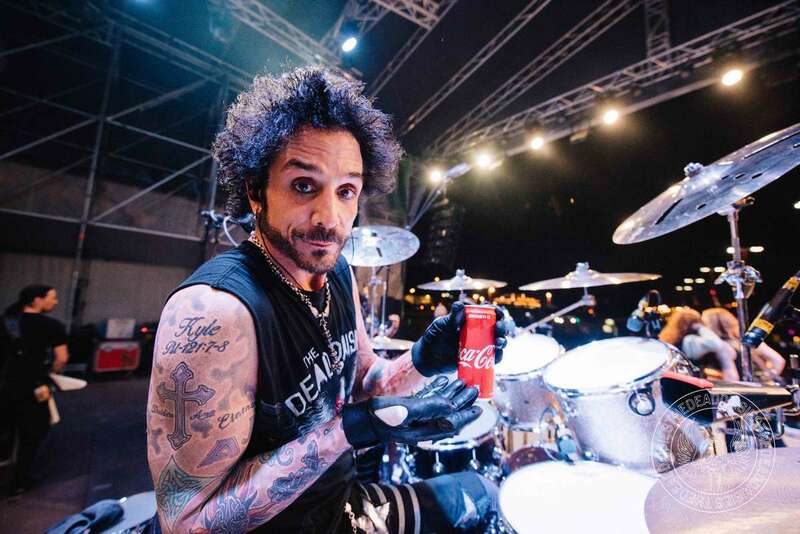 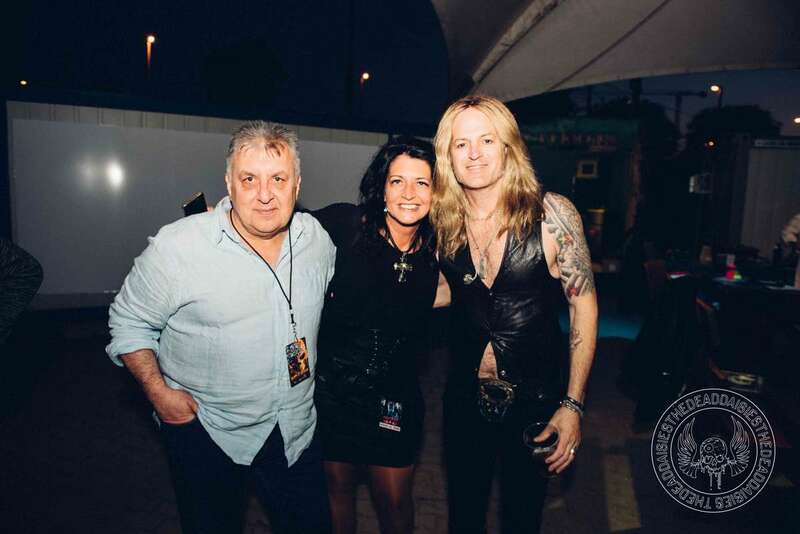 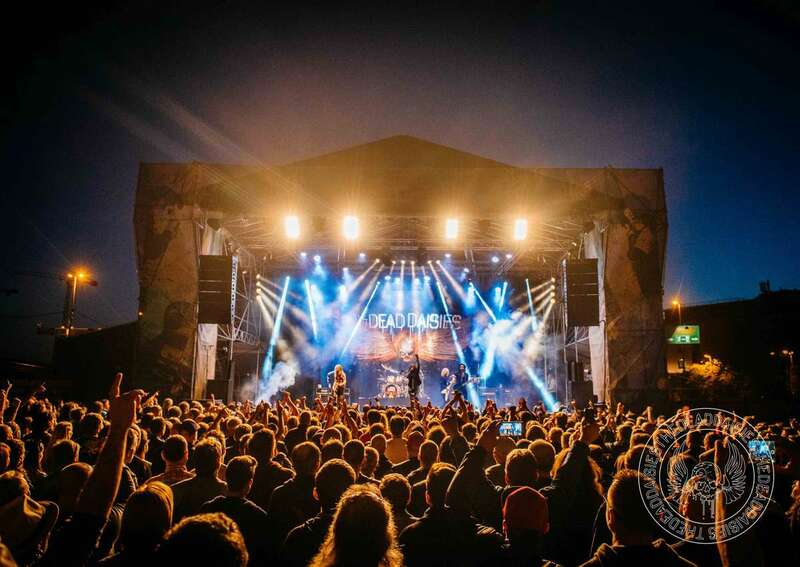 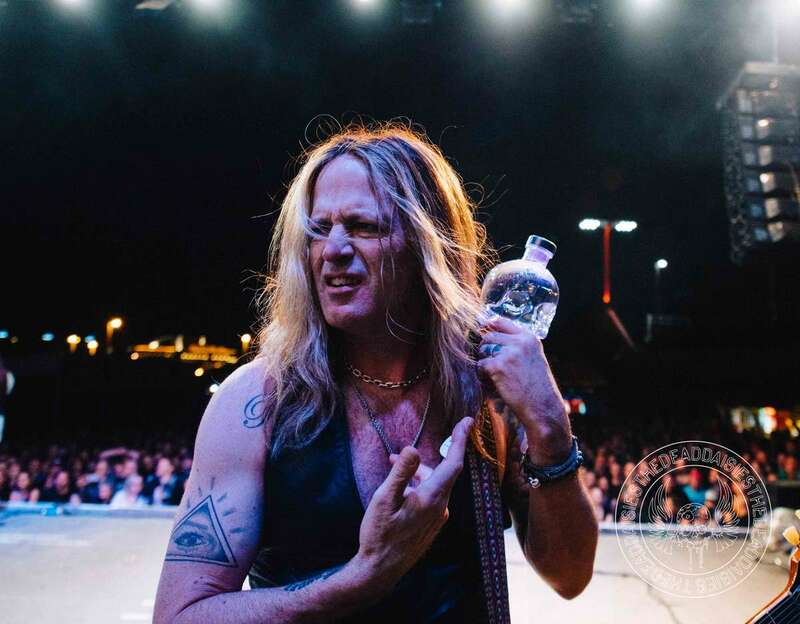 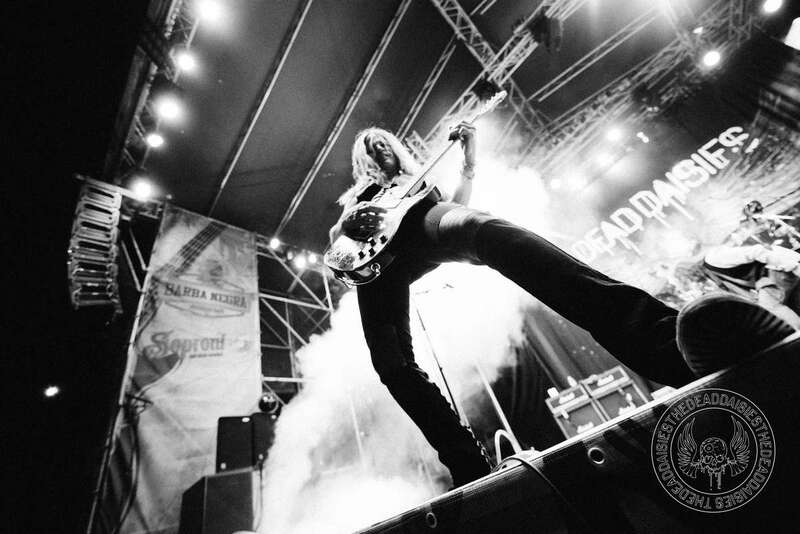 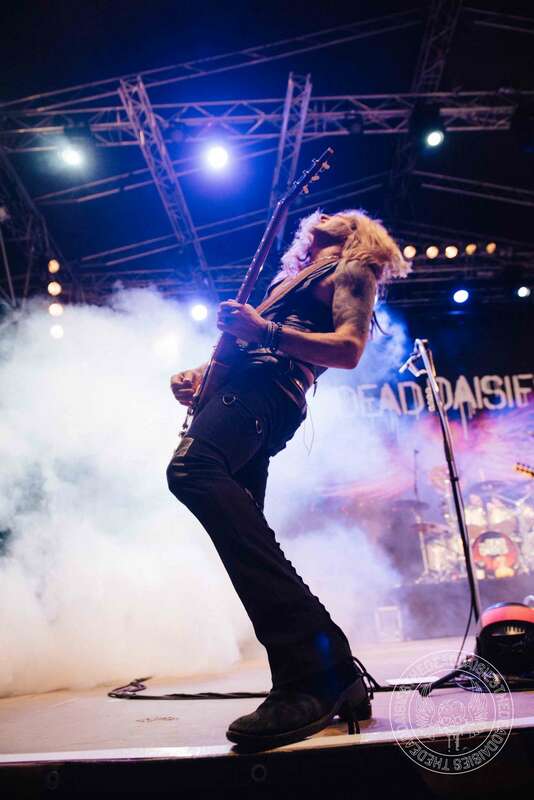 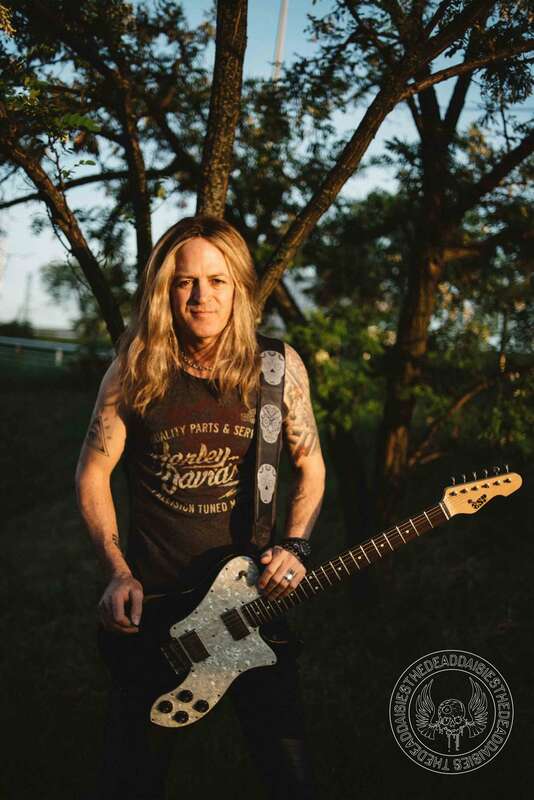 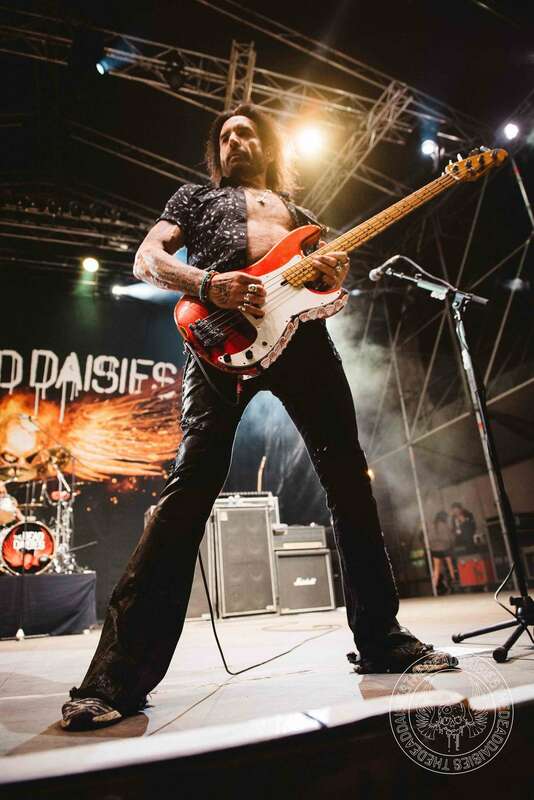 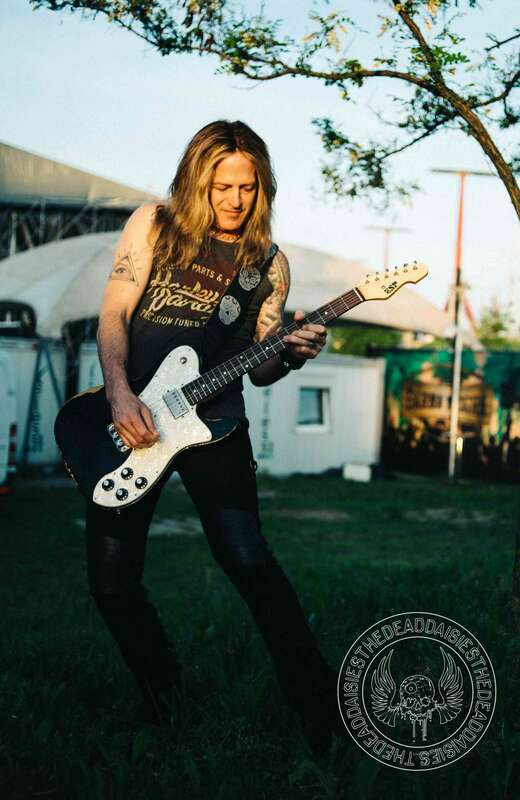 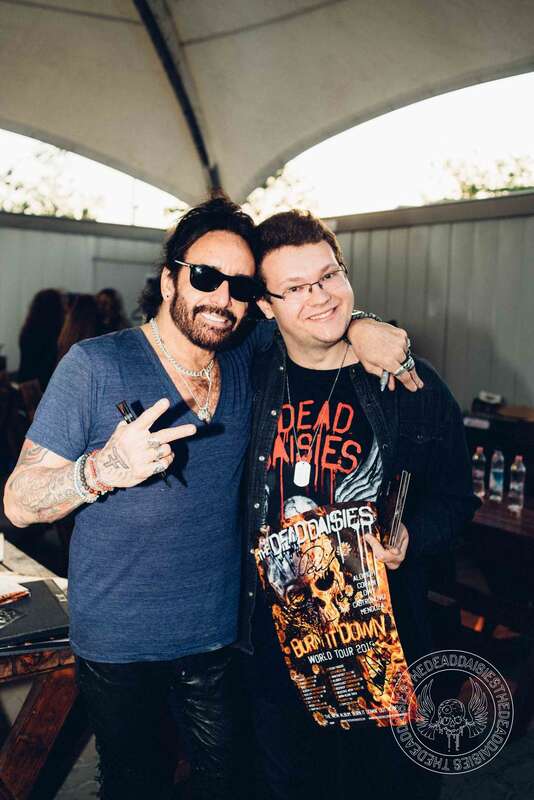 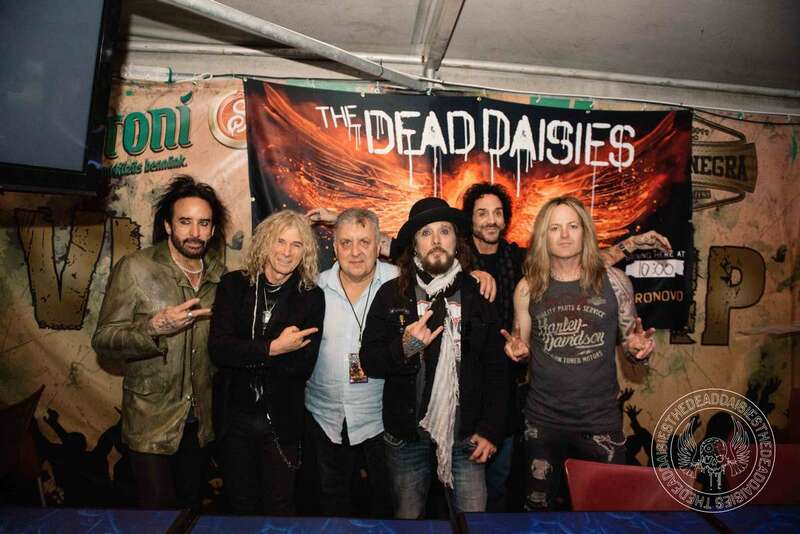 In reflection, The Dead Daisies have mirrored this in their own progress in Hungary: Last time they played Budapest, it was on a boat venue, this time a much bigger race track, outdoors in front of one of the biggest audiences that the band have encountered on this tour!! 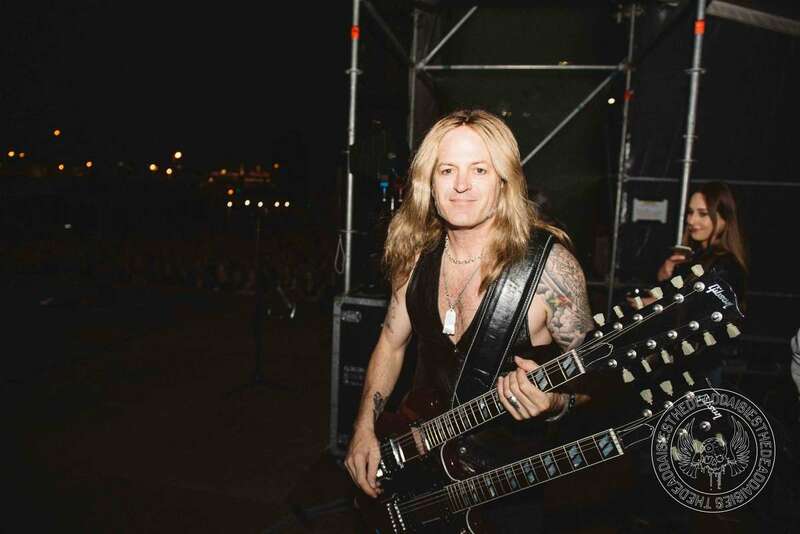 The stage at Barba Negra was so big it acted like its own race track for the band to run around, putting in one of the best physical workouts so far on this tour! 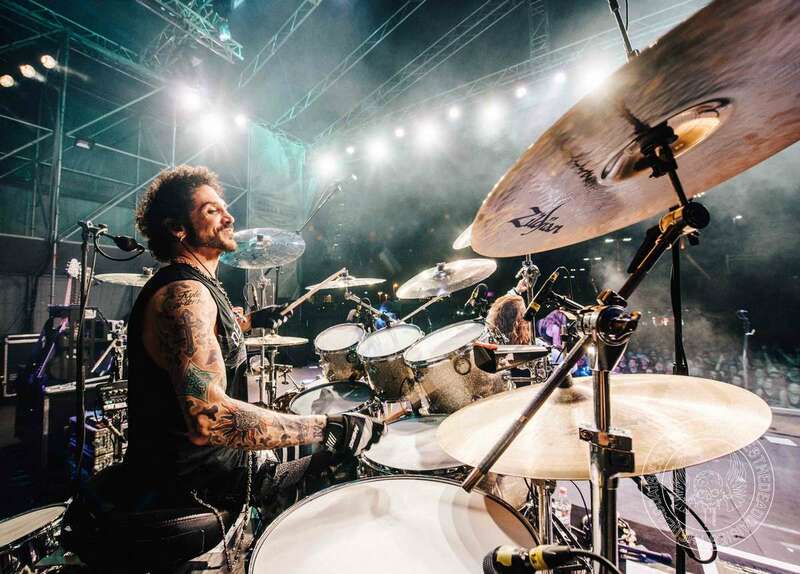 In a show like this, you can see that songs like ‘Long Way to Go’, ‘Make Some Noise’, ‘Rise Up’ and ‘Mexico’ find a natural home in open air stadiums! 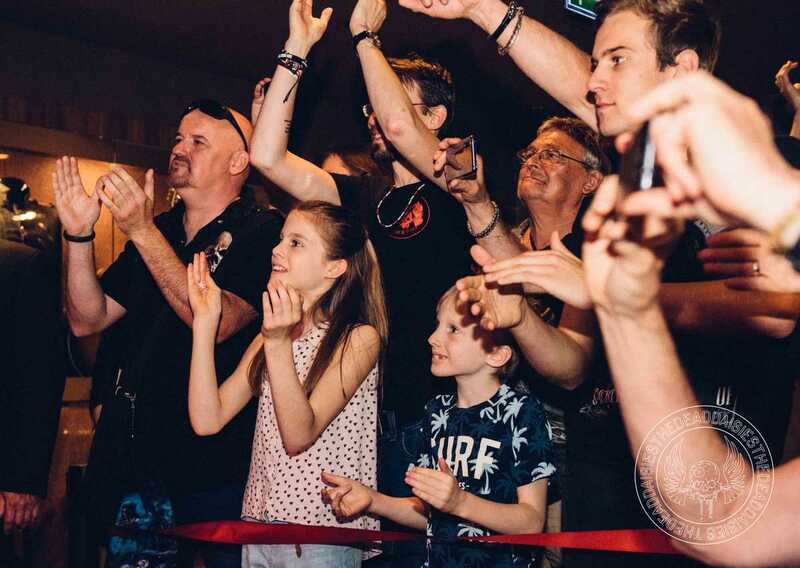 The journey on the road continues onwards while the journey in popularity continues upwards. 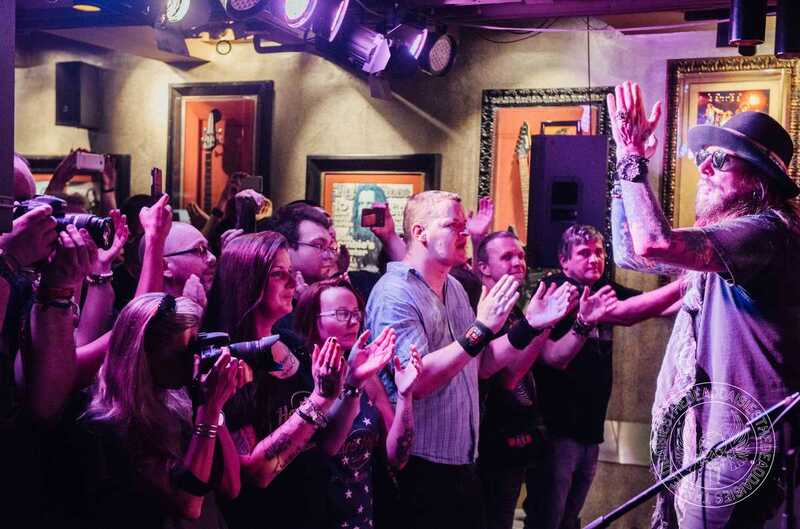 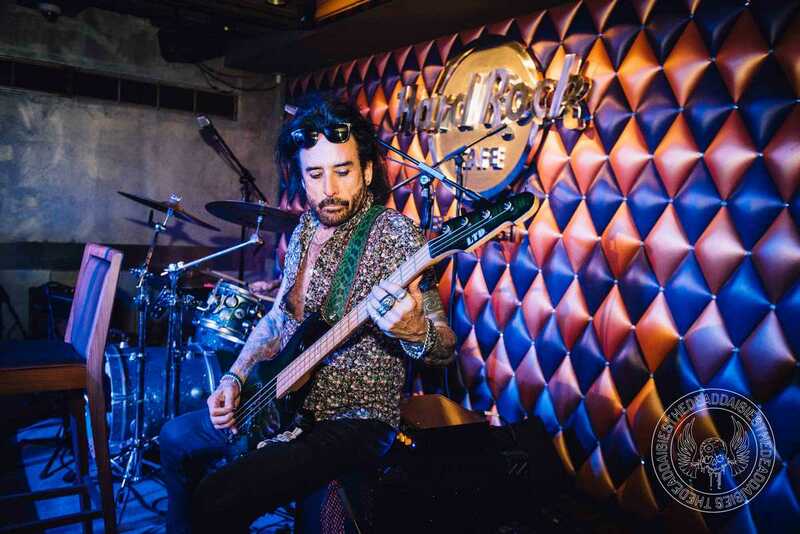 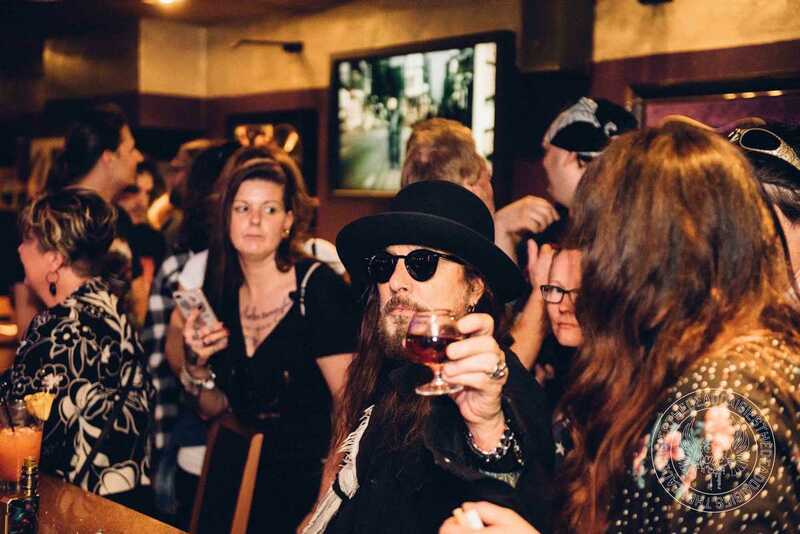 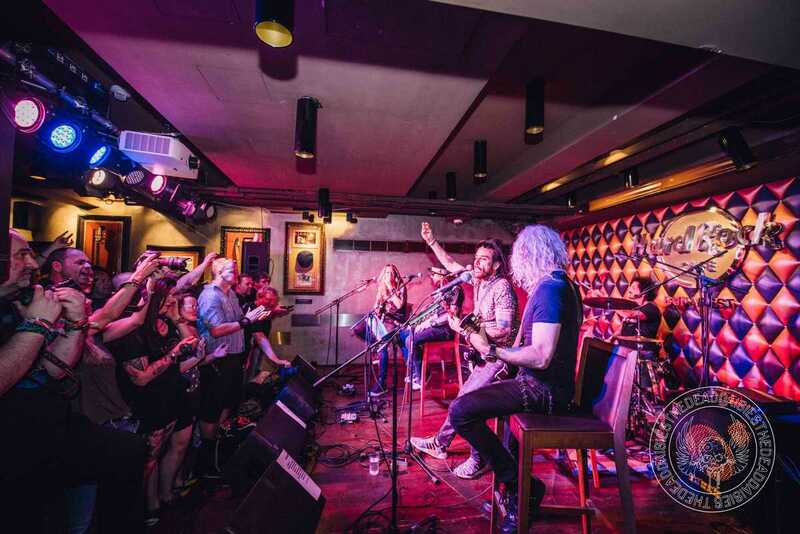 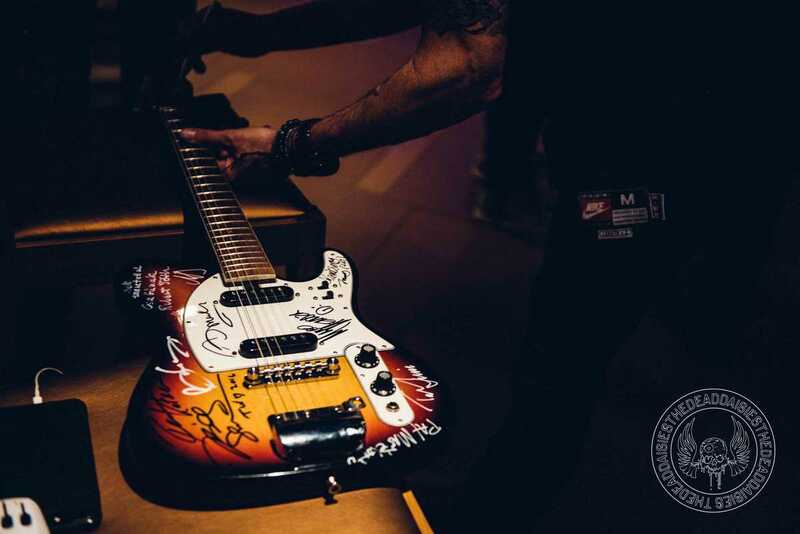 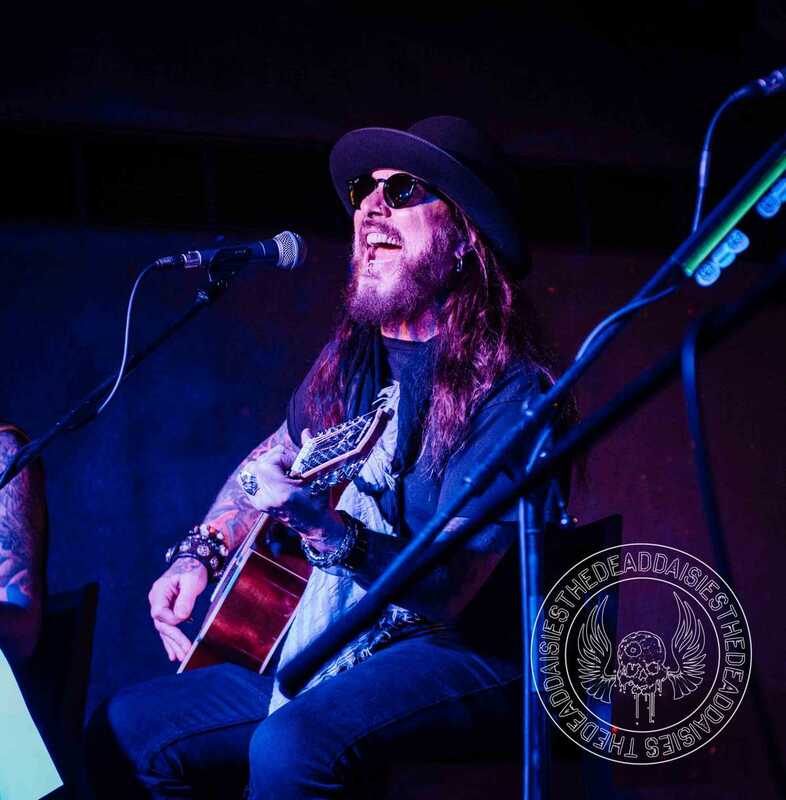 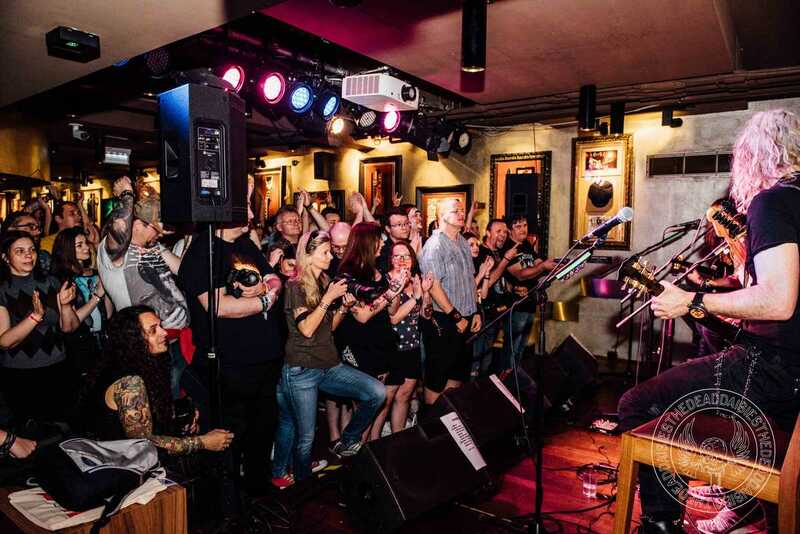 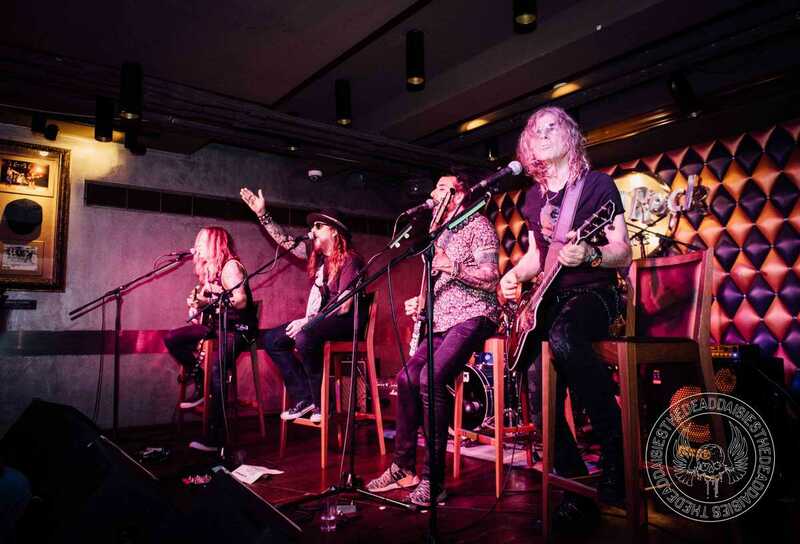 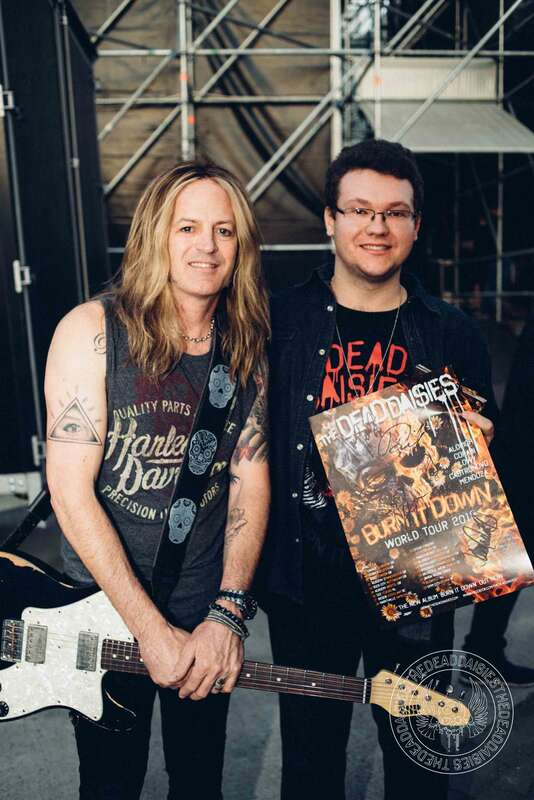 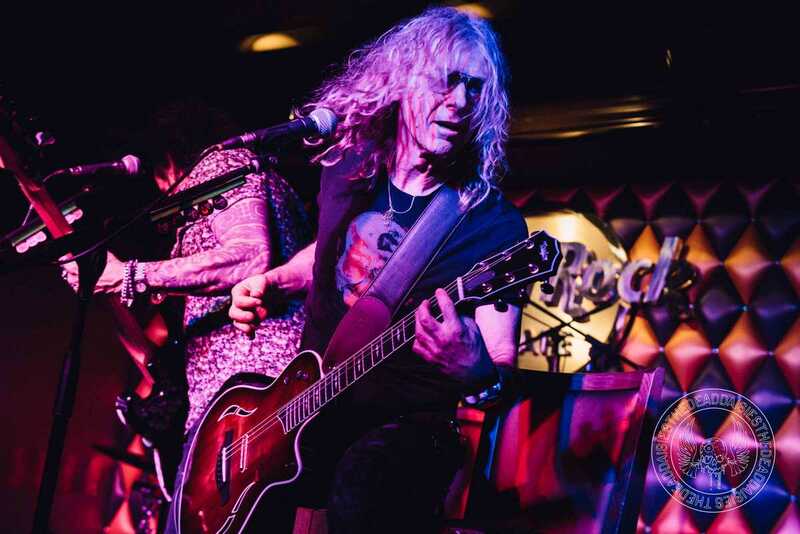 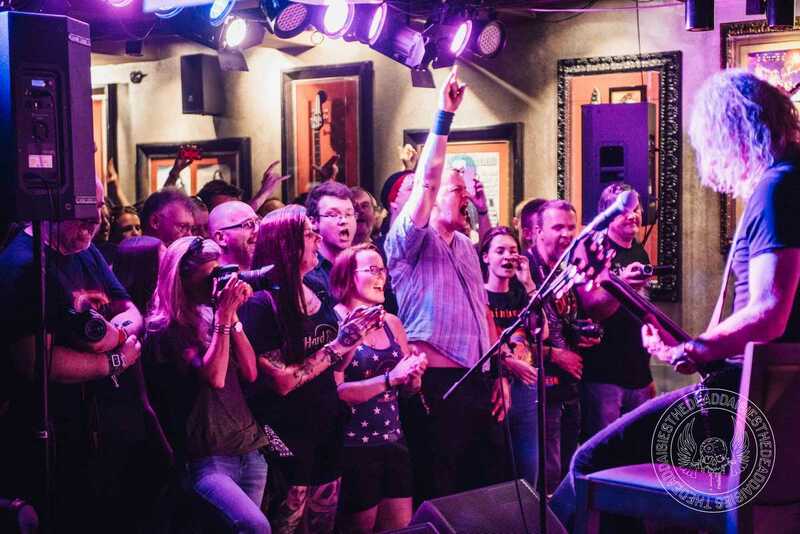 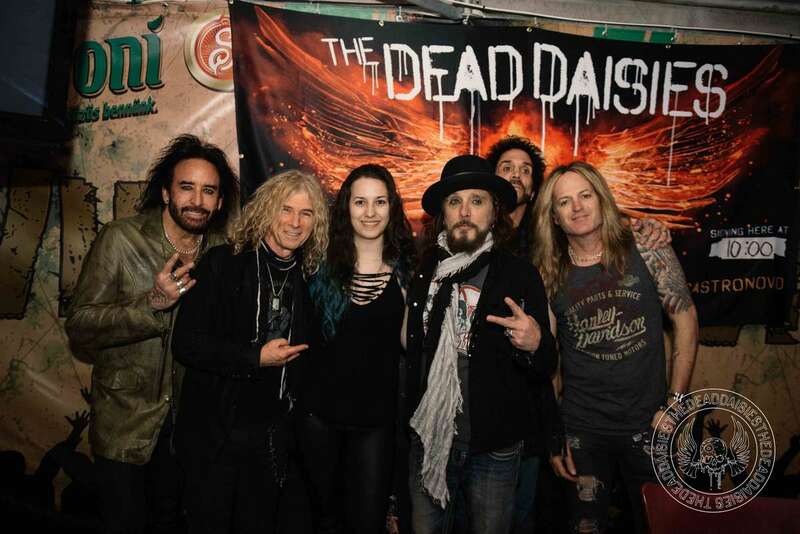 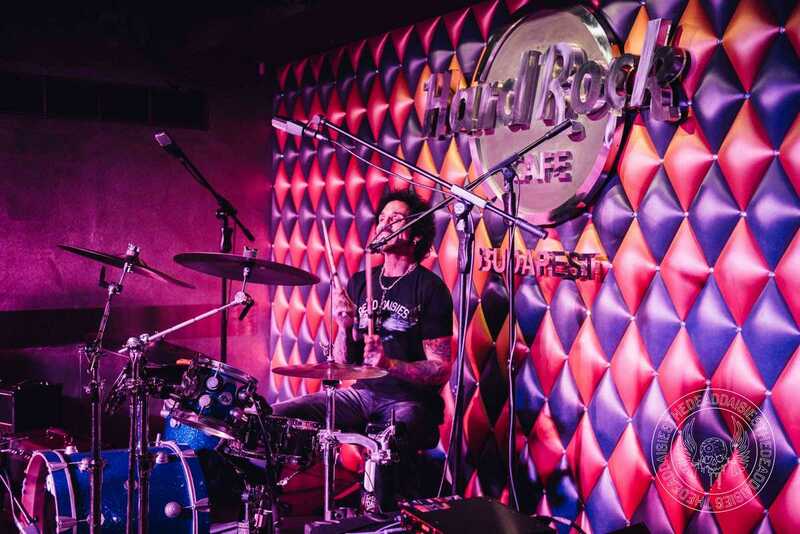 On Saturday, The Dead Daisies went into semi-acoustic mode and played a set at the iconic Hard Rock Cafe Budapest. 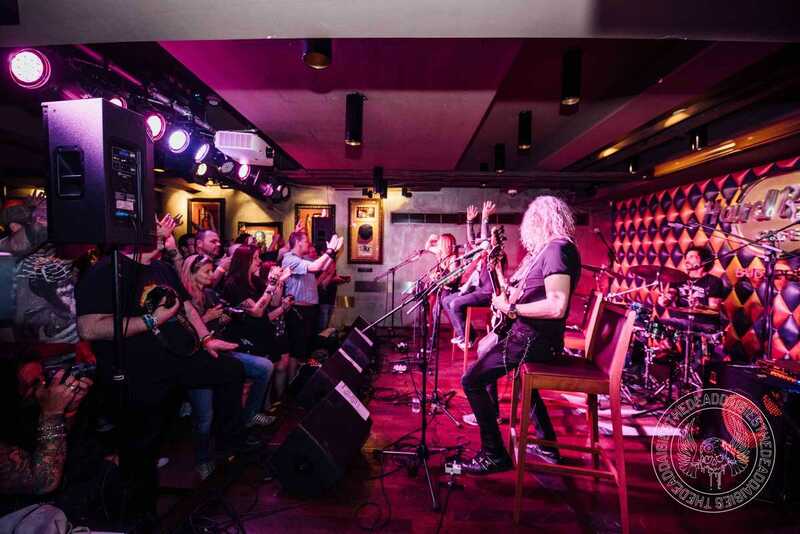 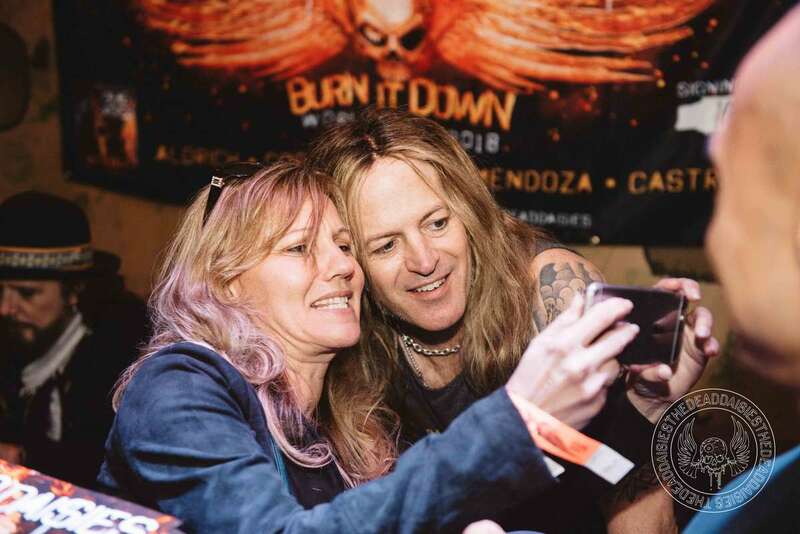 The intimate setting provided a great atmosphere and the band enjoyed the close connection to the audience. 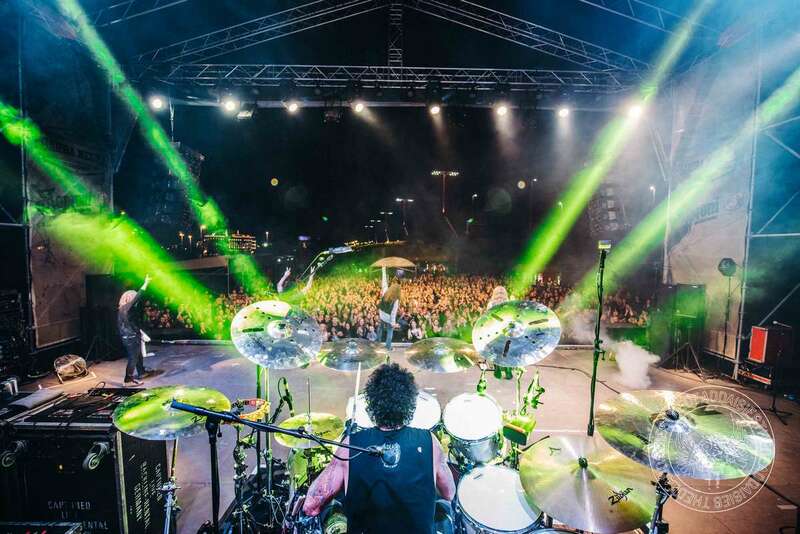 With an open air-setting the day before and this smaller venue, Hungary really had the best of both worlds!